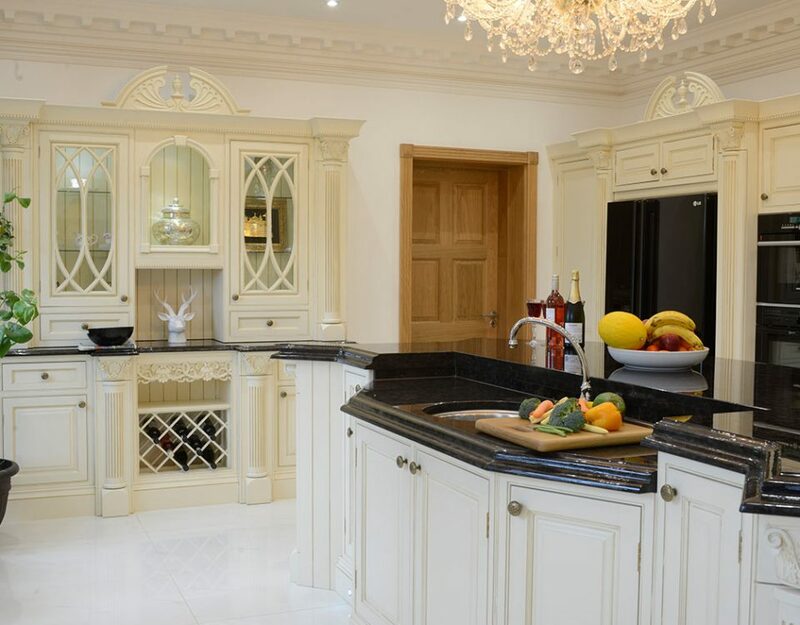 For absolute convenience you can’t beat a fitted kitchen. 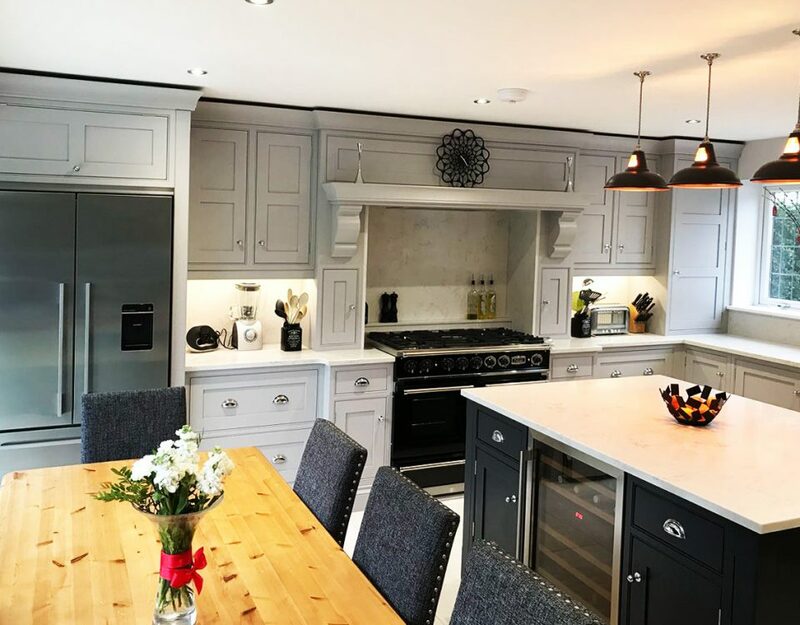 Fitted kitchens are kitchens that come with shelves, appliances, and cupboards that are fixed in specific places in the kitchen where they all fit perfectly. 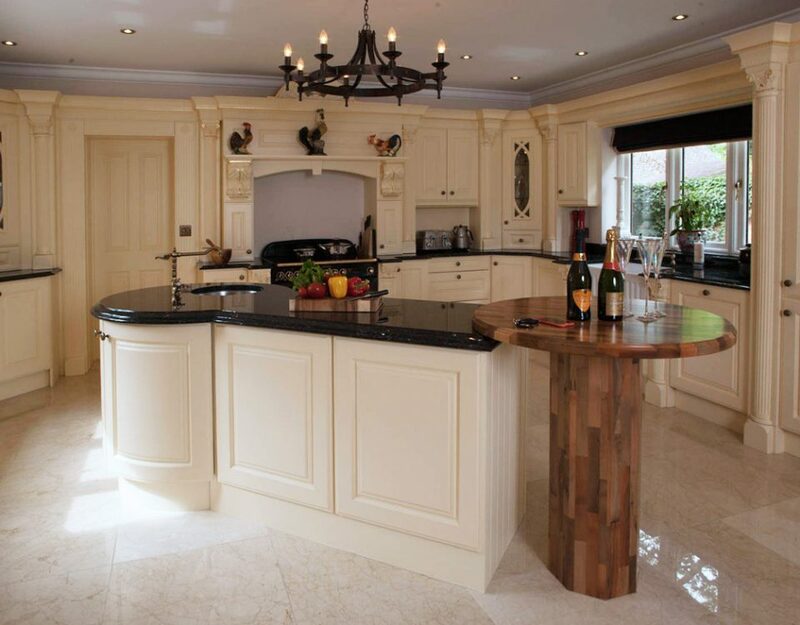 The main benefit of having a fitted kitchen is the fact that they fit well in any space. 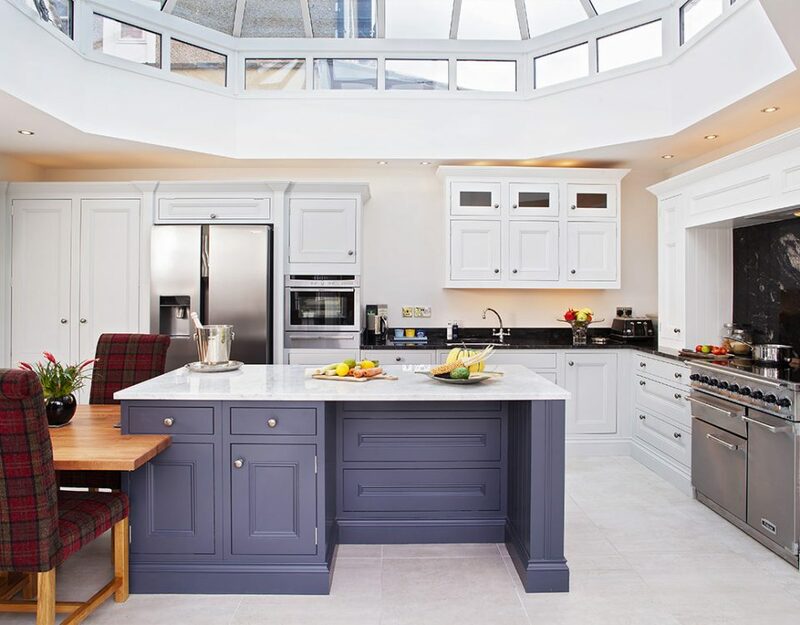 This means that even if you have a smaller kitchen, you can use the space you have to the maximum. 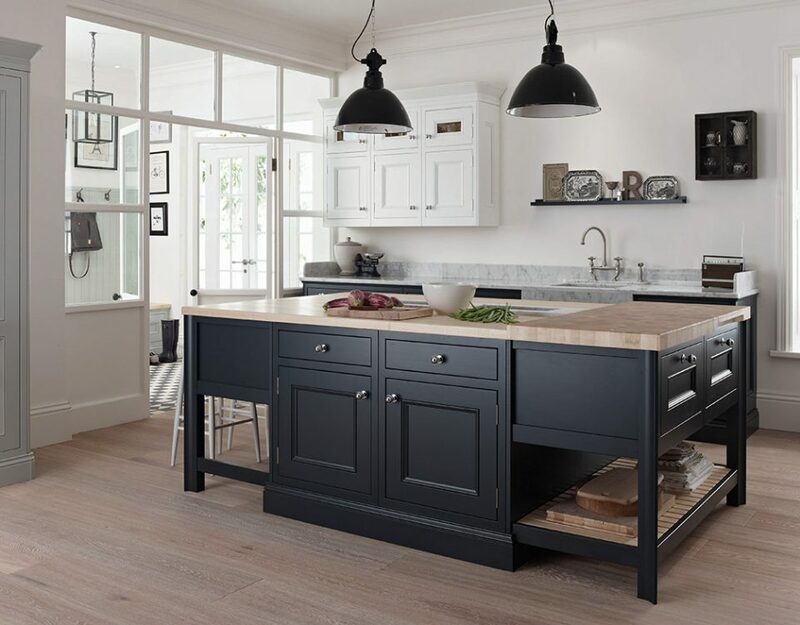 Even before you build the counter tops, shelves and kitchen cabinets, you can get the most from the space you have available. 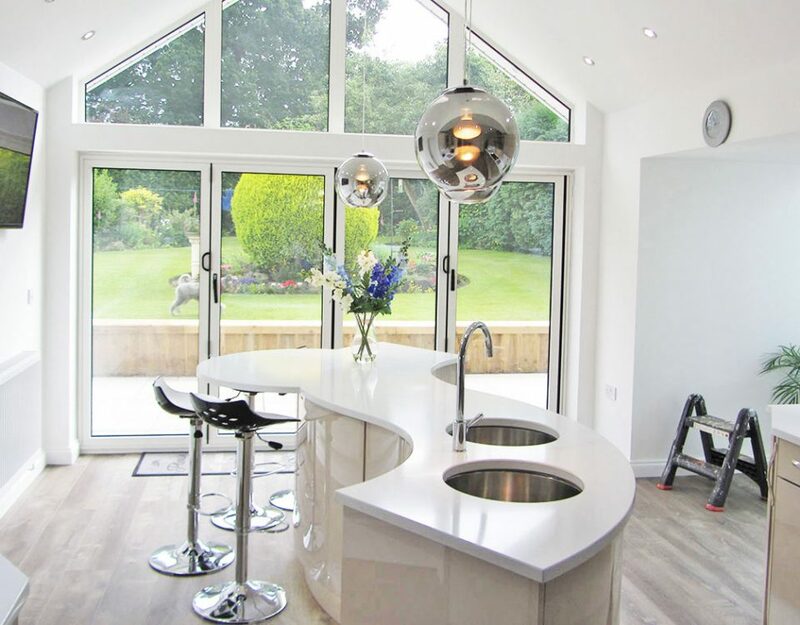 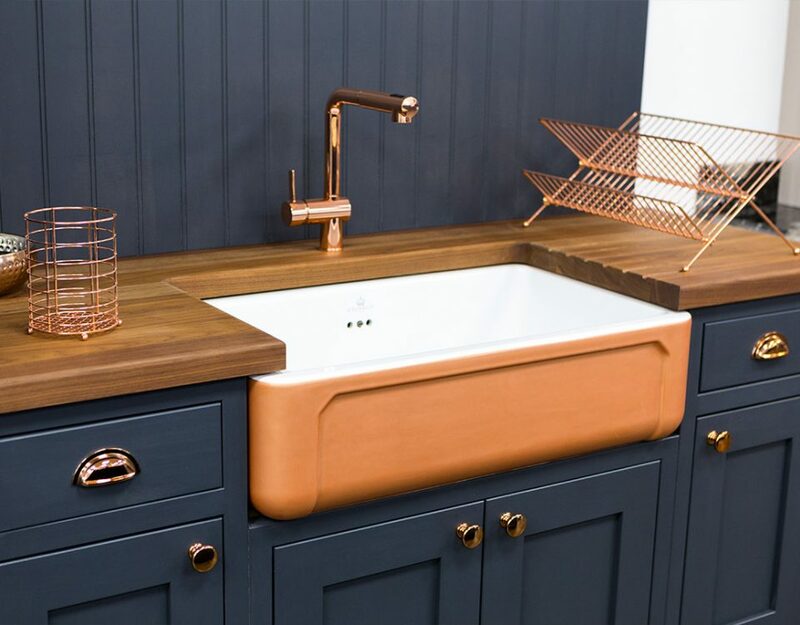 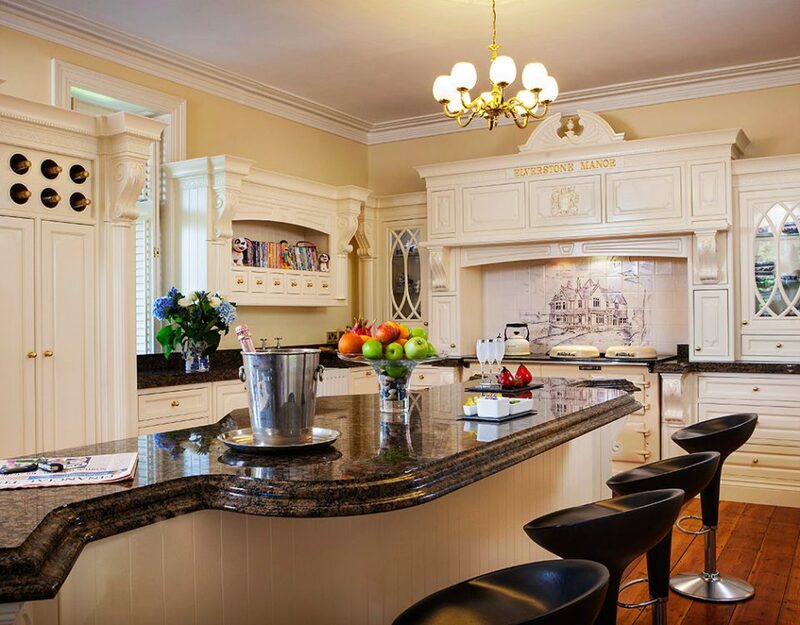 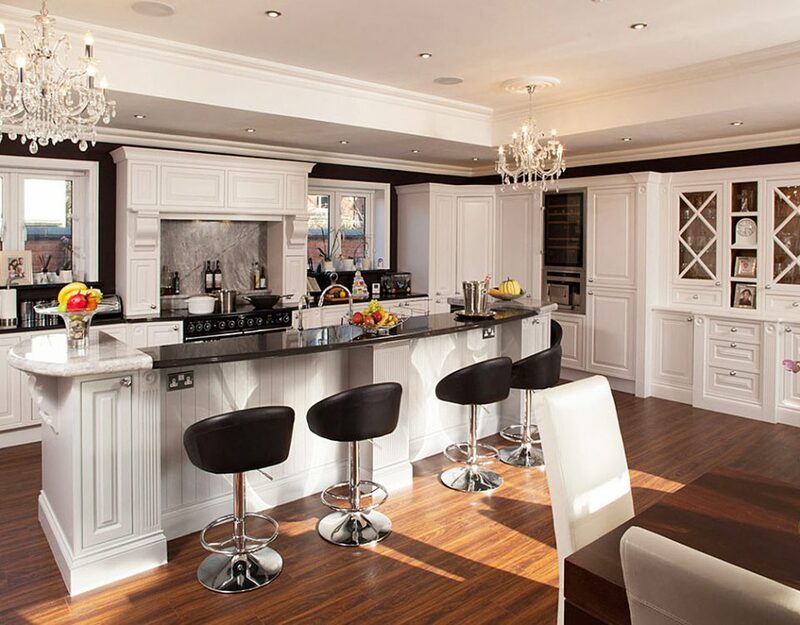 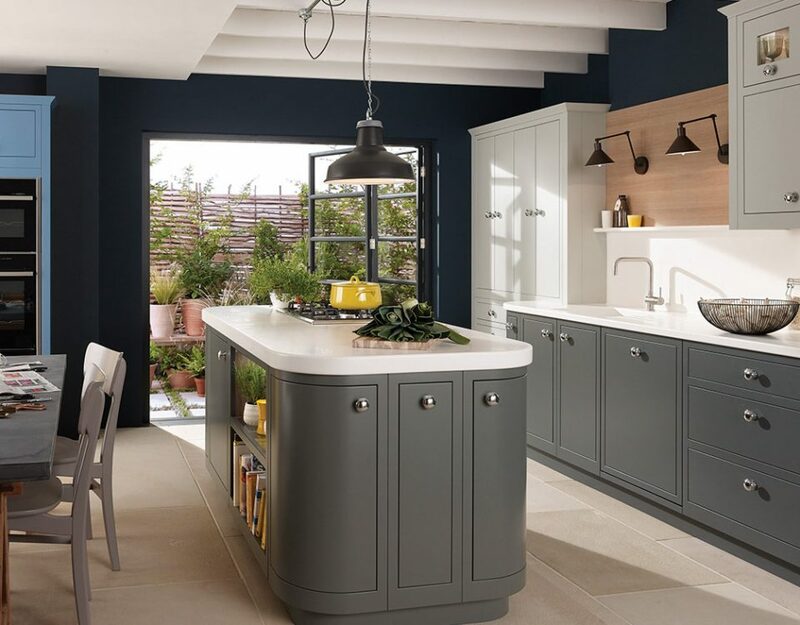 There are many people who feel that their kitchen’s design has certain limitations but by working with one our designers you can arrange to have a fitted kitchen that works for you from both a practical and aesthetic level. 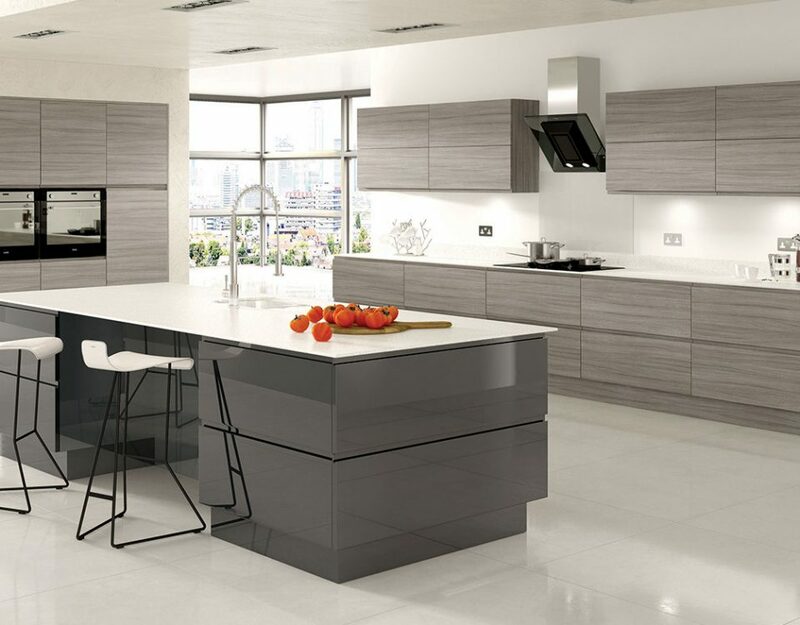 Fitted kitchens give you the opportunity to have a beautiful kitchen that will complement the décor of your home and deliver all the functionality that you need. 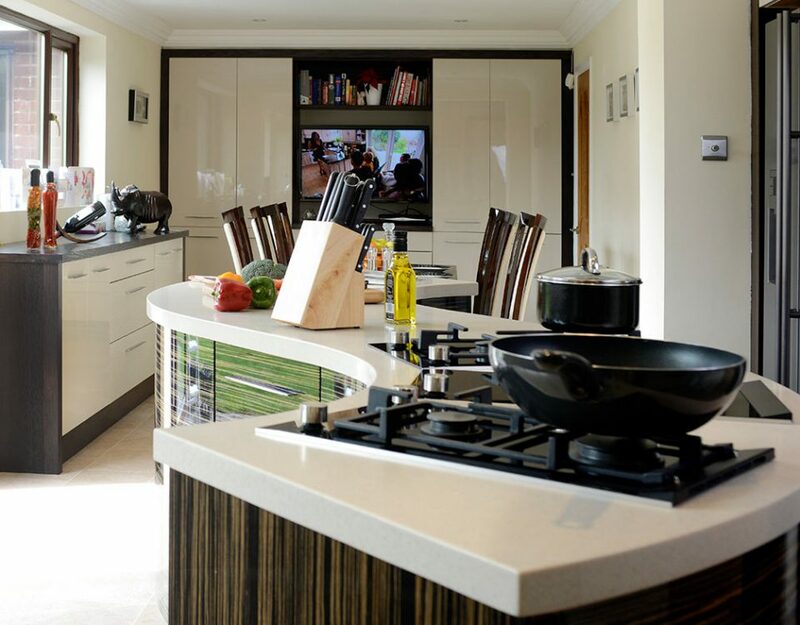 Having a fitted kitchen will add value to your home and enable you to use the space effectively. 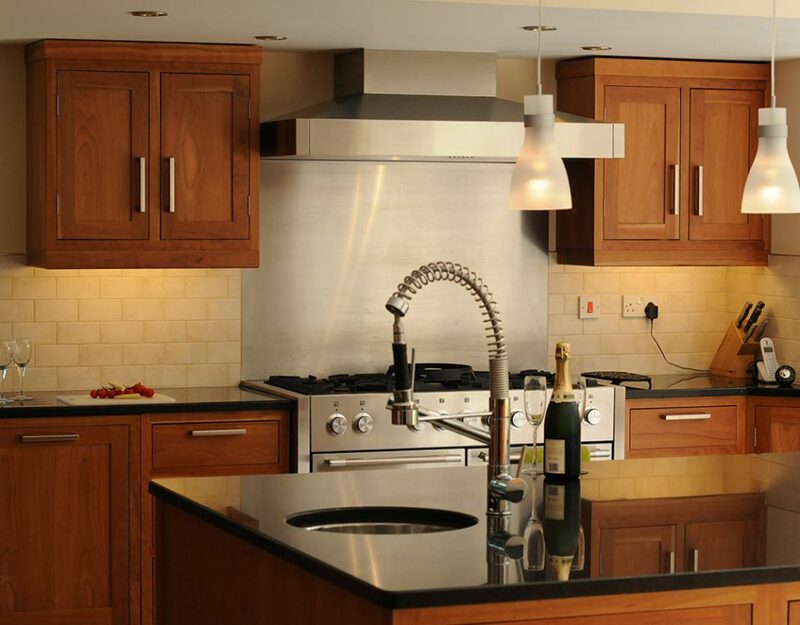 With our help, you can design and install the perfect fitted kitchen for your home. 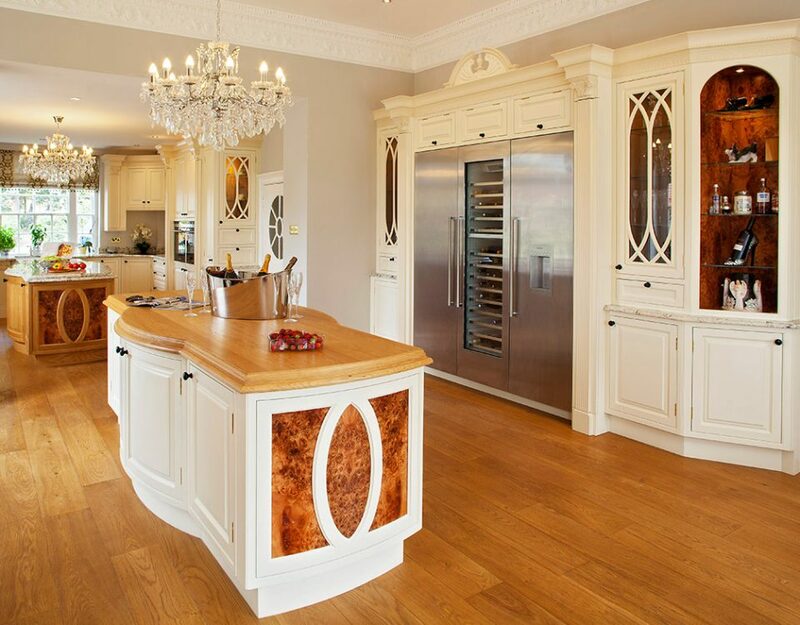 Over the years we have installed many fitted kitchens in London, including North London, Essex and in Surrey. 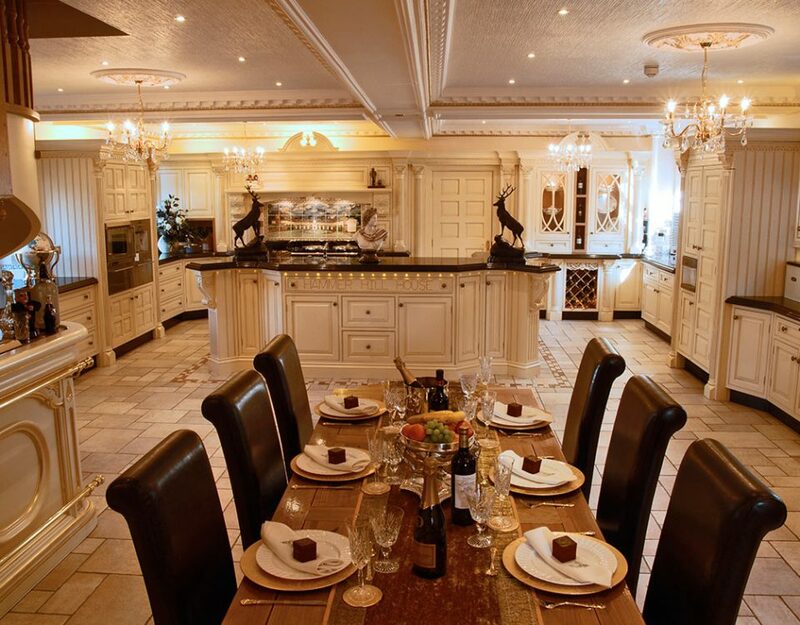 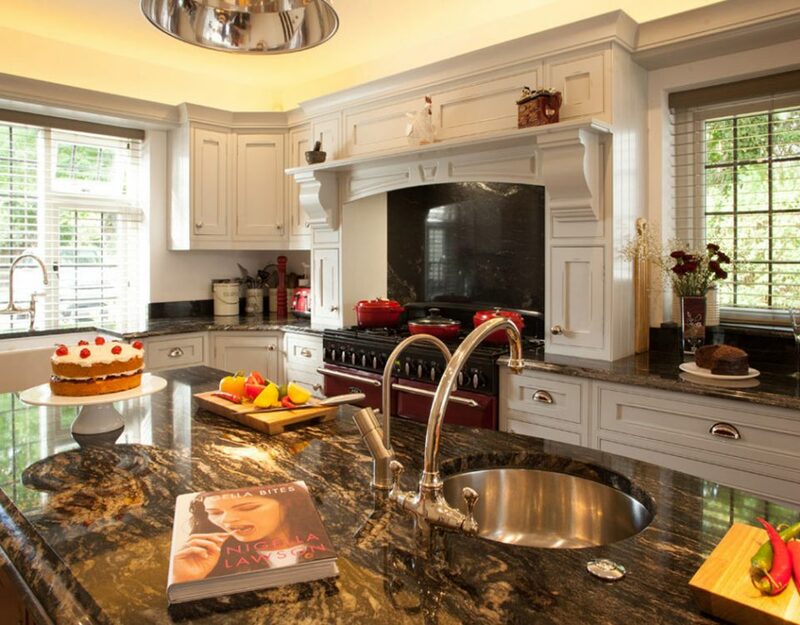 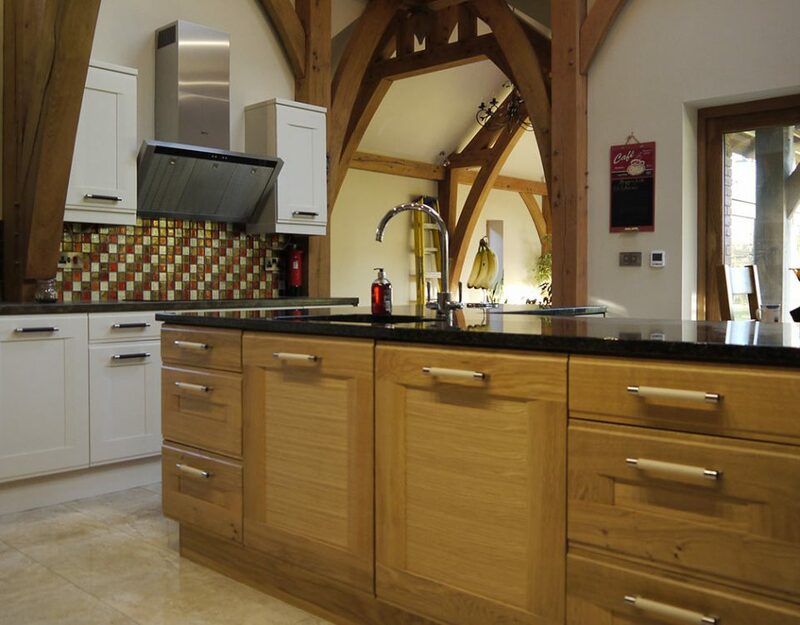 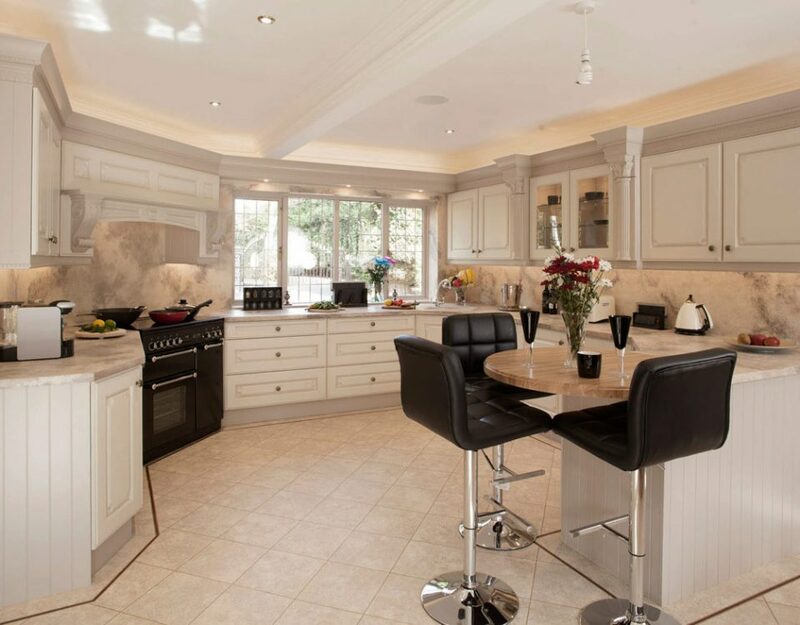 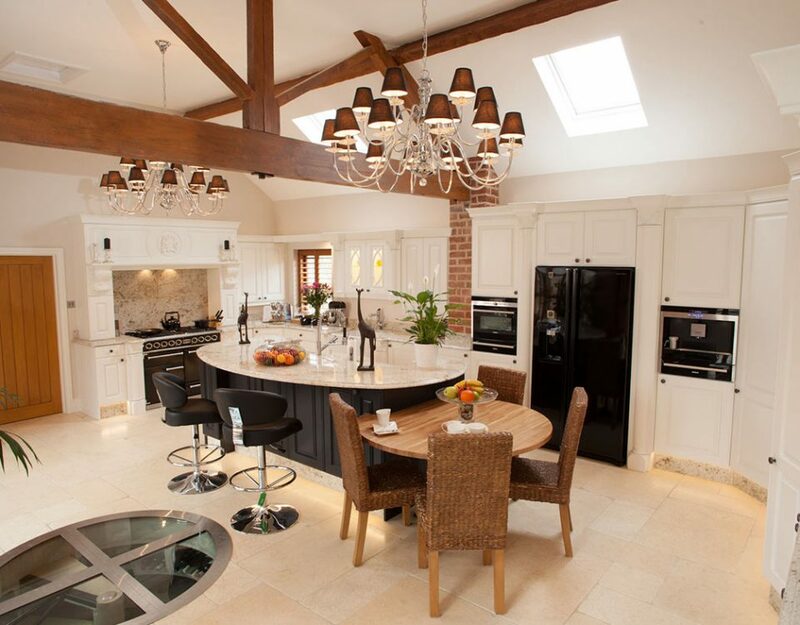 We have the skills, knowledge, experience and training to design and install the perfect fitted kitchen for your home. 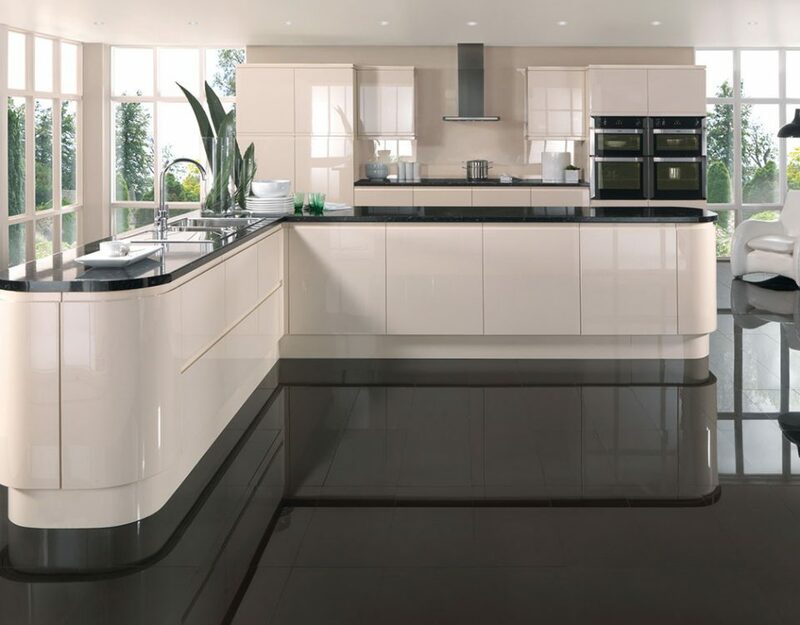 Contact us now for all your fitted kitchen requirements.